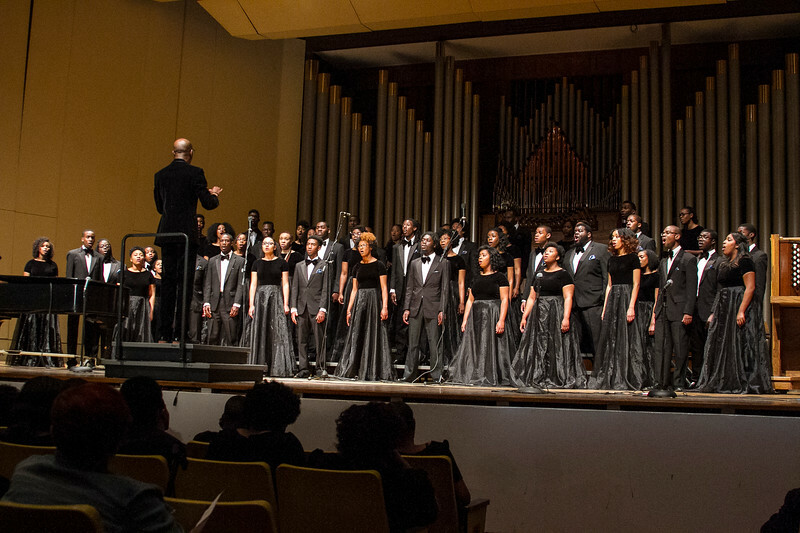 "The World--The Way We See It"
The Aeolians of Oakwood University performed splendidly and righteously at the Martin Luther King International Chapel at Morehouse College on April 12, 2014. Jason Max Ferdinand, Conductor, Wayne Bucknor, Accompanist. Atlanta Berean's Greater Atlanta Adventist Academy Concert Choir also rendered an outstanding performance. Luther Washington III, Conductor.